Some, when used with countable nouns , nouns are plural and when used with uncountable nouns, they are always singular. 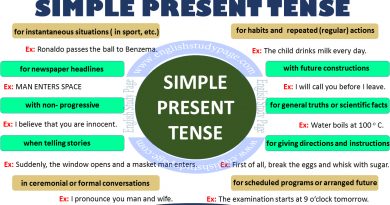 Some is generally used in a positive ( affirmative) sentences. 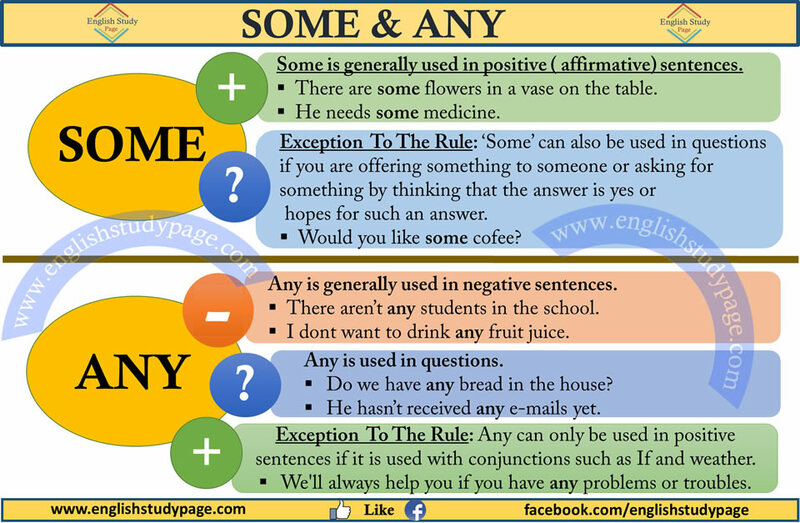 Exception To The Rule: ‘Some’ can also be used in questions if you are offering, suggesting something to someone or asking, requesting for something by thinking that the answer is yes or hopes for such an answer. Some can be used anywhere in a sentence. Some can be used with uncountable and plural countable nouns. 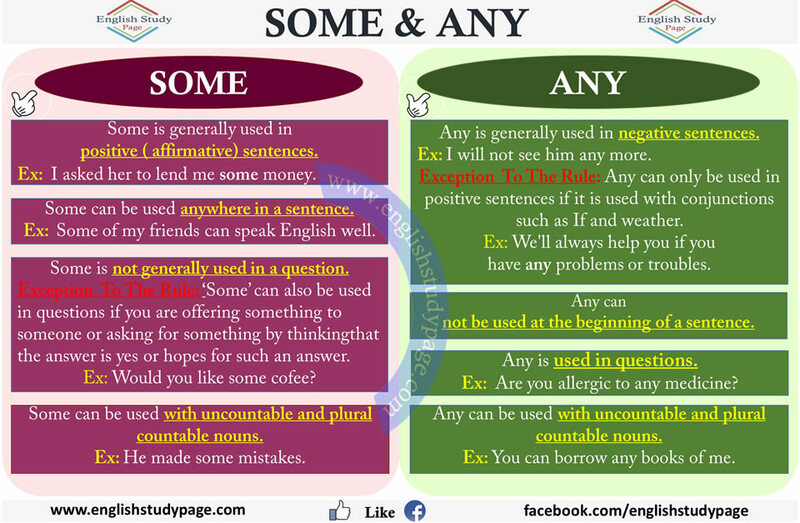 Any is generally used in a negative sentences. 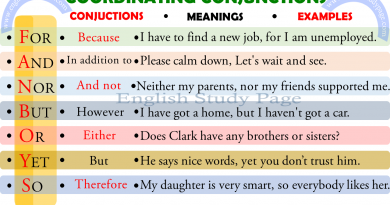 Exception To The Rule: Any can only be used in positive sentences if it is used with conjunctions such as If and weather. We’ll always help you if you have any problems or troubles. I’m not sure if/weather the teacher give any homework. If you have any problems, please call me. I will take what you want if/weather you do any good things. Any is used in questions. Are there any childrens in the garden? Is there any jam in the refrigerator? Have you got any information about it? 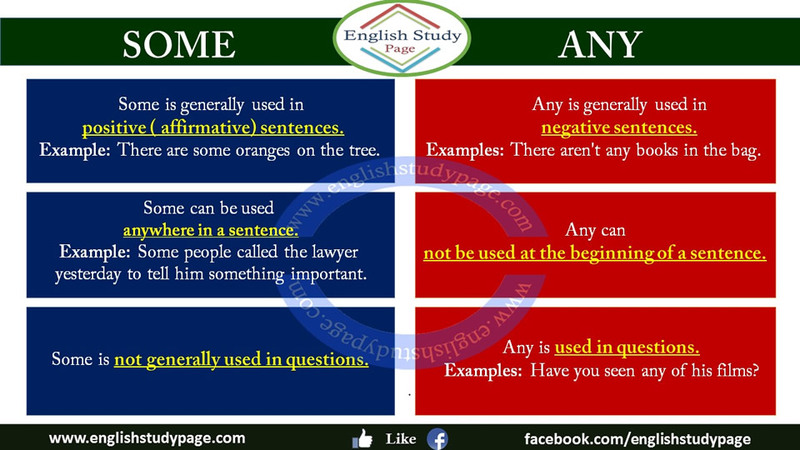 Any can not be used at the beginning of a sentence. 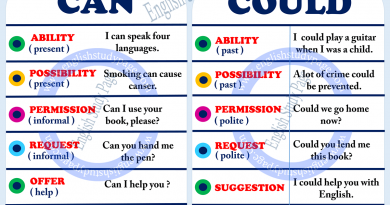 Any can be used with uncountable and plural countable nouns.